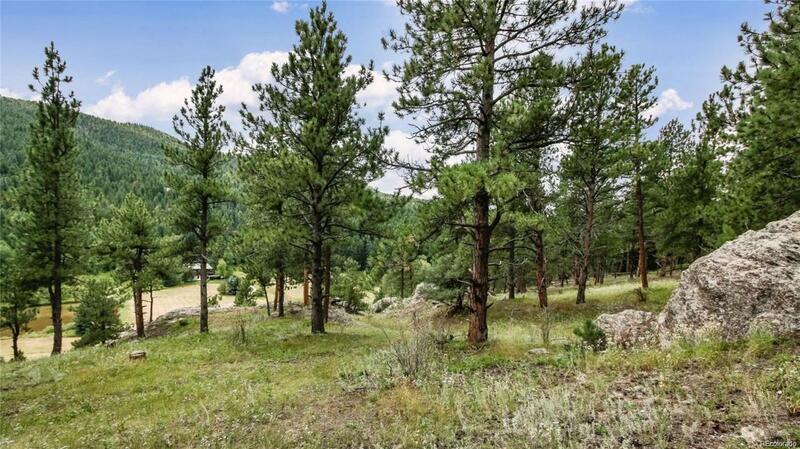 Breathtaking land priced to sell! 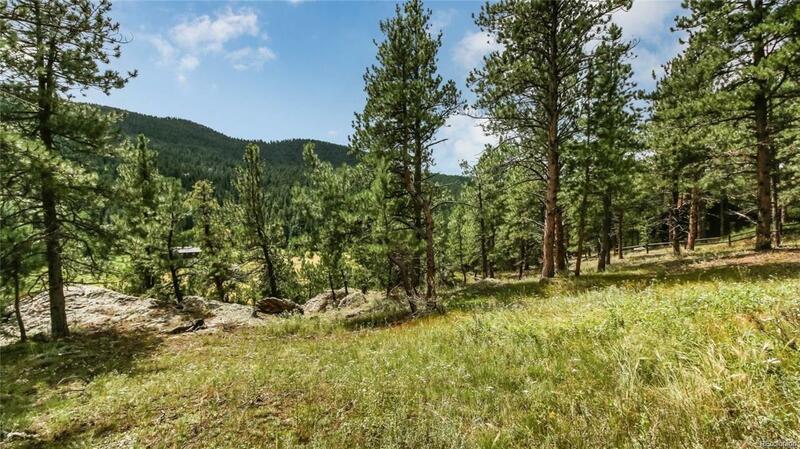 This lot faces south and has 360 degree mountain views. The lot is gently sloping in areas and Bear Creek Road runs in front of the lot. 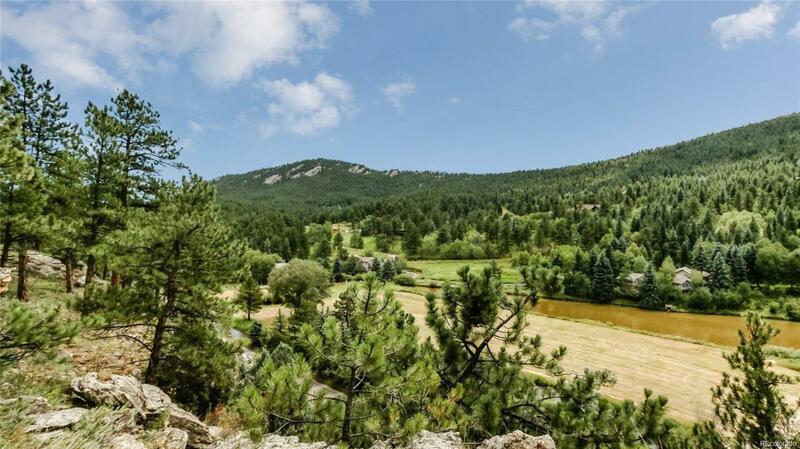 Tons of privacy with Colorado's beautiful nature including rock outcroppings, aspen, a river, and other mature trees. 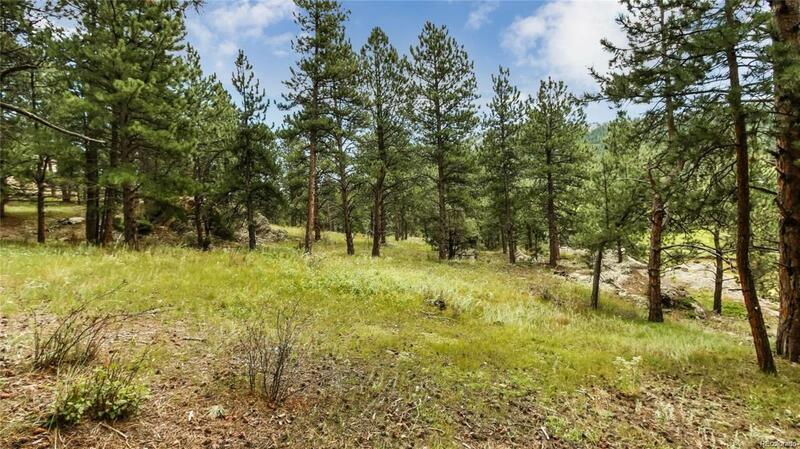 This is lot 26 and is a great site to begin building your dream home! The well is a household well only and has not been drilled yet. Simple, yet detailed, architectural plans were drawn up by a builder but have not yet gone to engineering. The driveway has been developed in coordination with county regulations and that can be provided, but has not been approved yet. No utilities have been cut yet.